The Madhya Pradesh government, which has been facing the wrath over a series of farmer suicide incidents since the cut-off date criterion for farm loan waiver was announced by CM Kamal Nath, has reportedly extended the date to avail the benefit of the scheme. 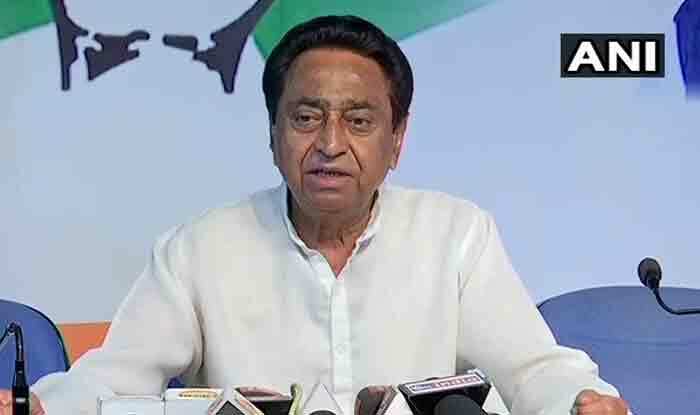 Bhopal: The Madhya Pradesh government, which has been facing the wrath over a series of farmer suicide incidents since the cut-off date criterion for farm loan waiver was announced by CM Kamal Nath, has reportedly extended the date to avail the benefit of the scheme. The decision was taken during a Cabinet meeting on Sunday. Following the extension of the deadline, which has been set at December 12, 2018 from the earlier March 31, 2018, at least 55 lakh farmers are set to get the benefit of the scheme. Among these, priority will be given to small and marginal farmers, a report claimed. The development comes as a breather for a number of farmers, who were earlier left out from reaping the benefit of the farm loan waiver announced by the state government. Sports and Youth Welfare minister Jitu Patwari, while briefing the media about the decision, said that debtors will be given three different types of forms for loan waiver. One would be for those who have Aadhaar identification and second for those who possess some other kind of identifications and third for those who have none, News18 reported. He also claimed that the loan waiver certificates would be distributed from February 22. Earlier in December, a few days after the farm loan waiver was announced in MP, a farmer allegedly committed suicide by hanging himself from a tree in Khandwa district. He was ‘disturbed’ over not being able to avail the latest crop loan waiver due to the cut-off date criterion. “He was hoping that his loan would be written off. But he became disturbed since he came to know that farmers who had taken loan after March 31 are not entitled for the waiver”, the deceased farmer’s brother had claimed. On December 17, hours after taking charge as CM, Kamal Nath had cleared a proposal for waiving farm loans up to Rs 2 lakh, fulfilling a promise made by the Congress ahead of the Assembly Elections 2018.